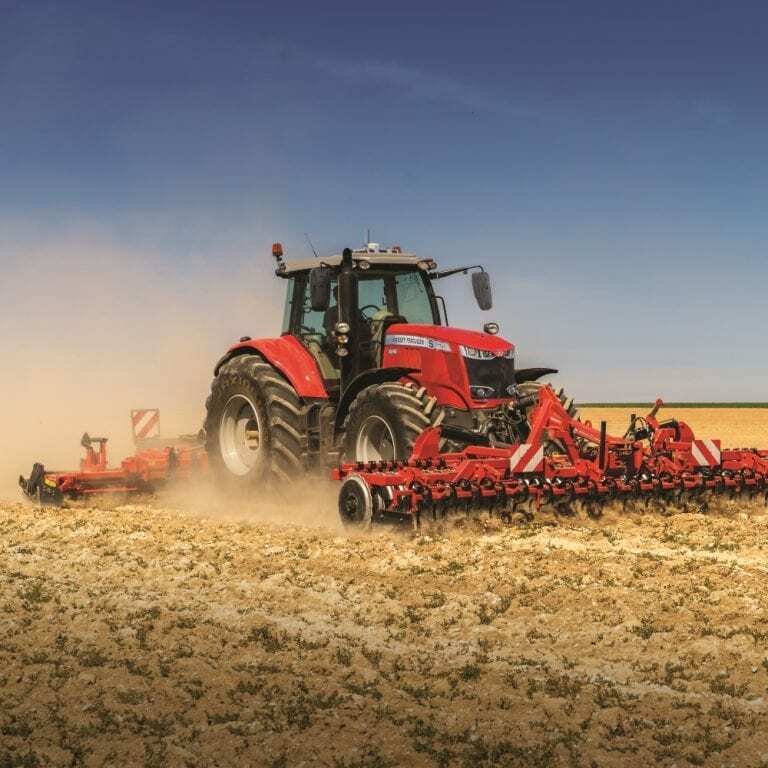 HE-VA Finance Offer – Interest Free Finance Available on all HE-VA machinery. 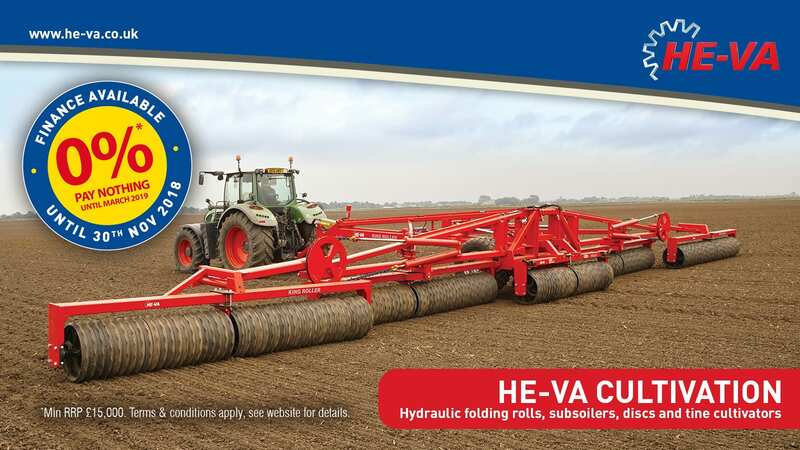 The offer covers all new HE-VA machinery over £15,000 ordered before 30th November. 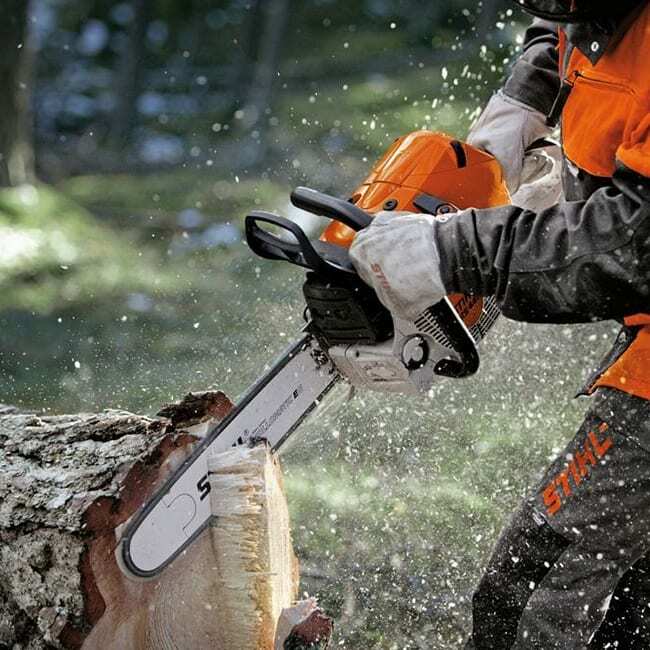 Talk to your local C&O sales team more information on this great finance offer. 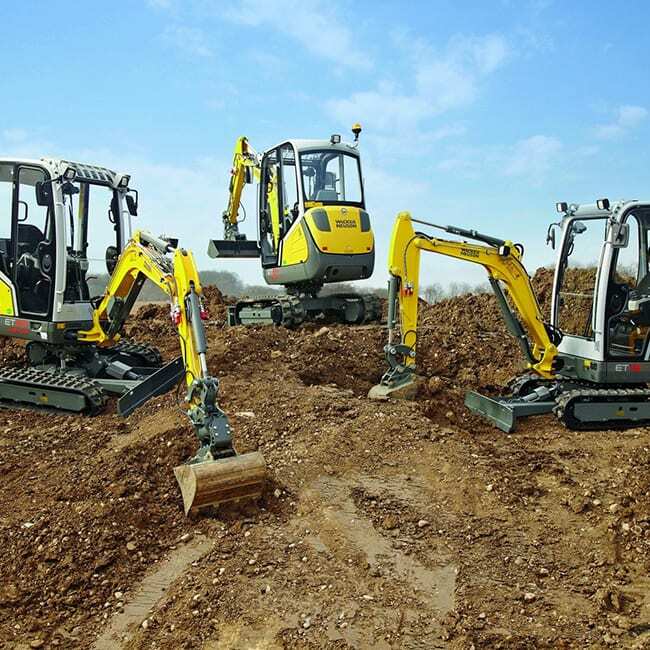 HE-VA machinery is supplied in the UK by Opico.